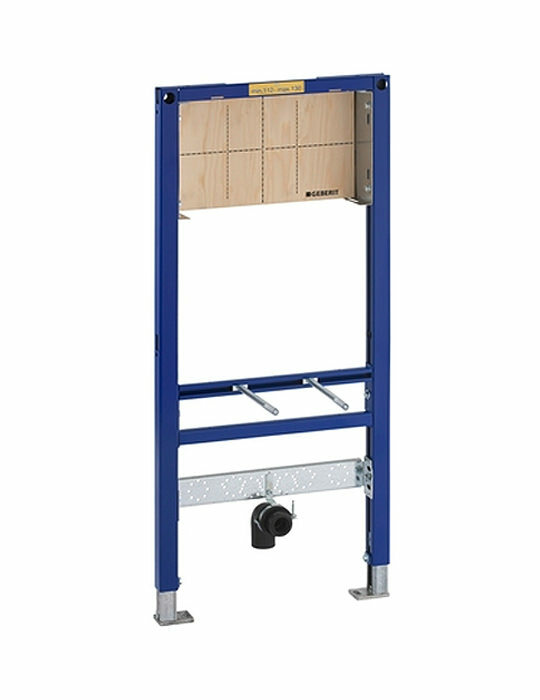 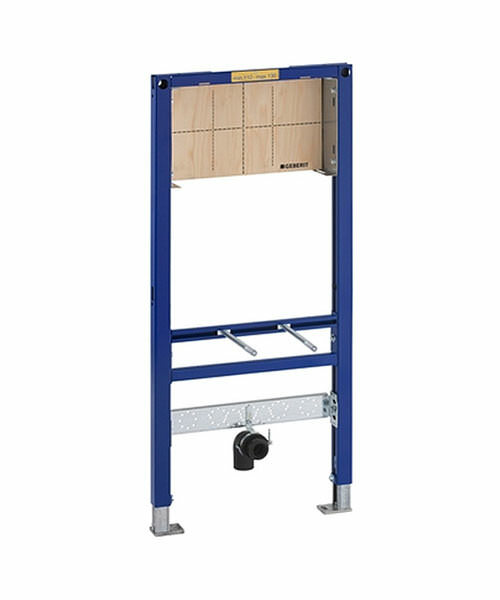 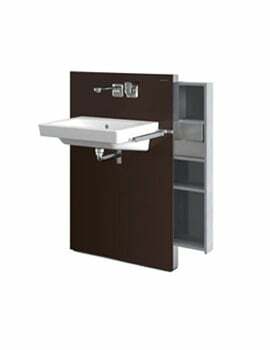 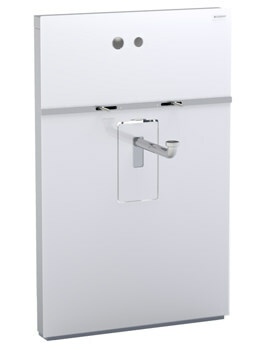 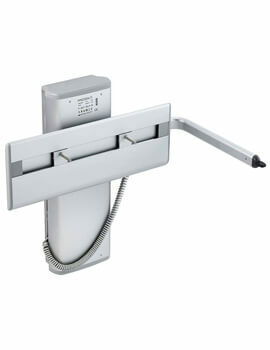 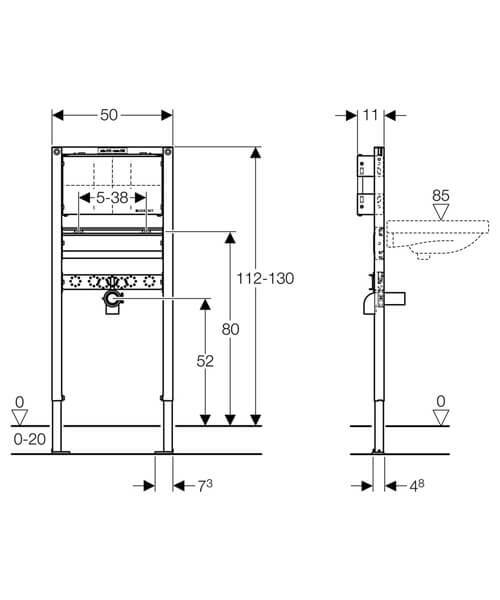 Geberit Duofix 500 x 1120-1300mm Basin Frame For Wall Mounted Concealed Tap. 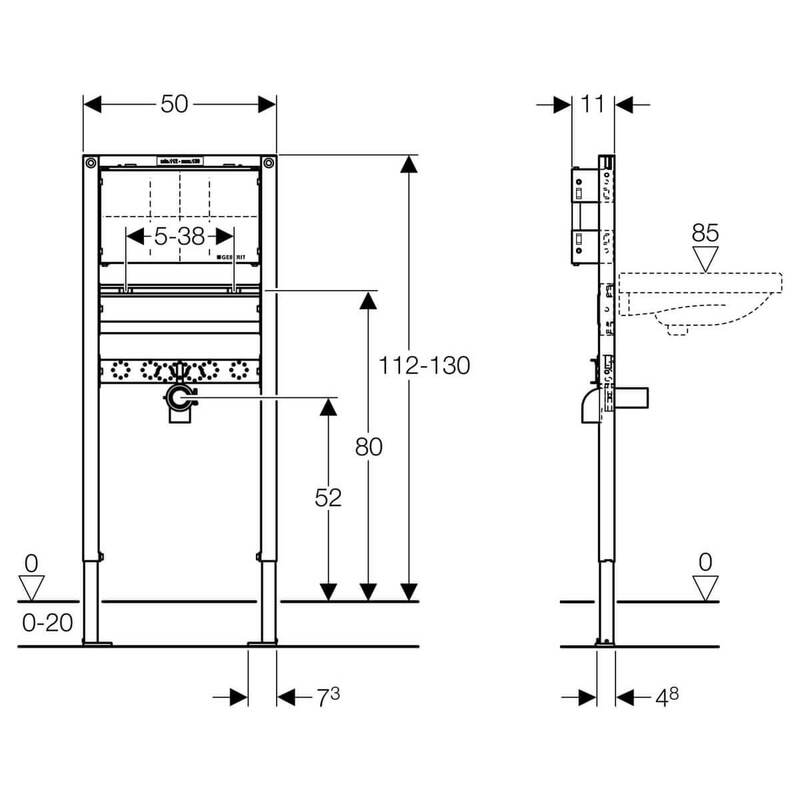 Please refer Installation Guide PDF from technical tab. 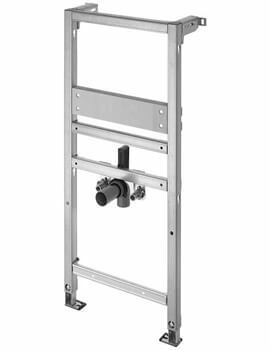 Please Note: Any boarding must be fixed tight up against the face of the Duofix frame and screwed directly to the frame.